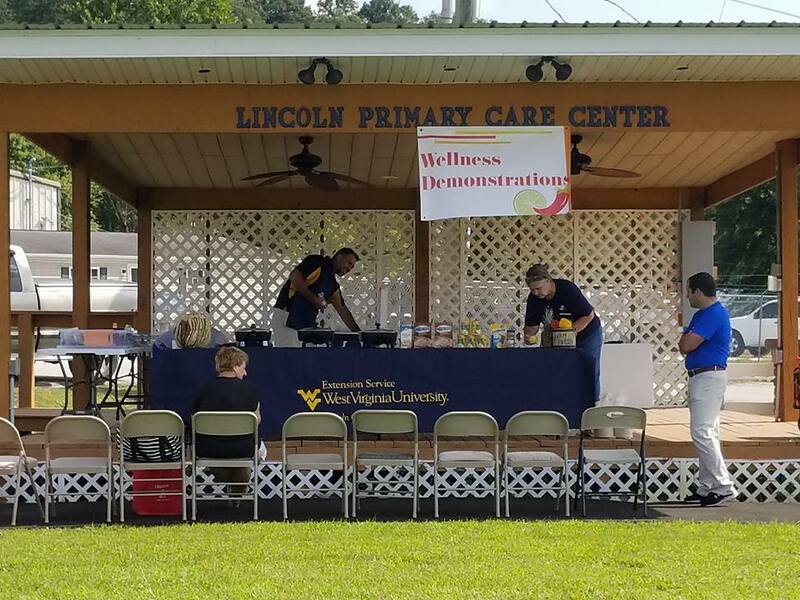 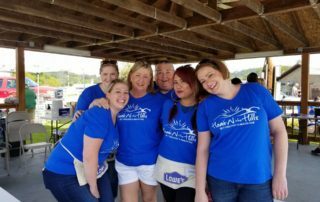 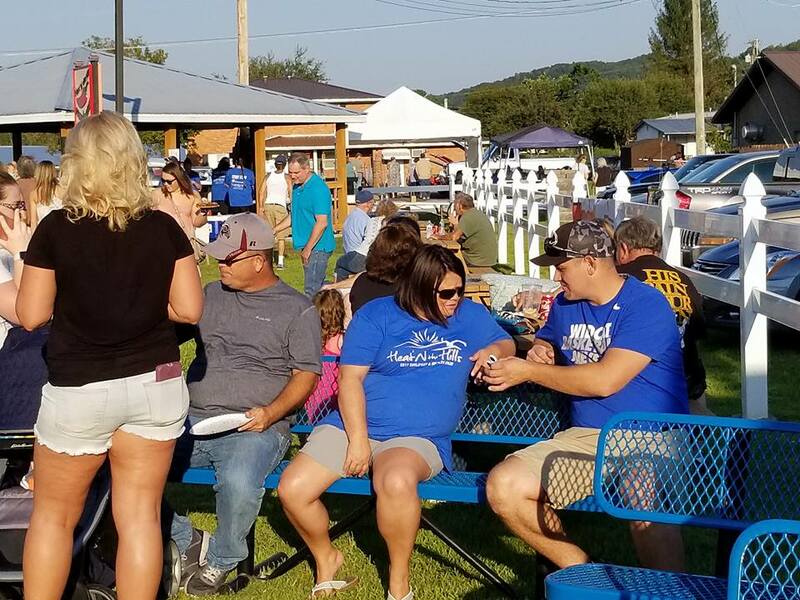 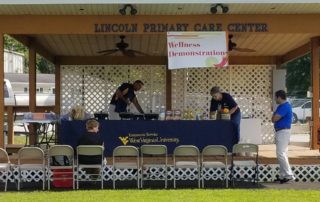 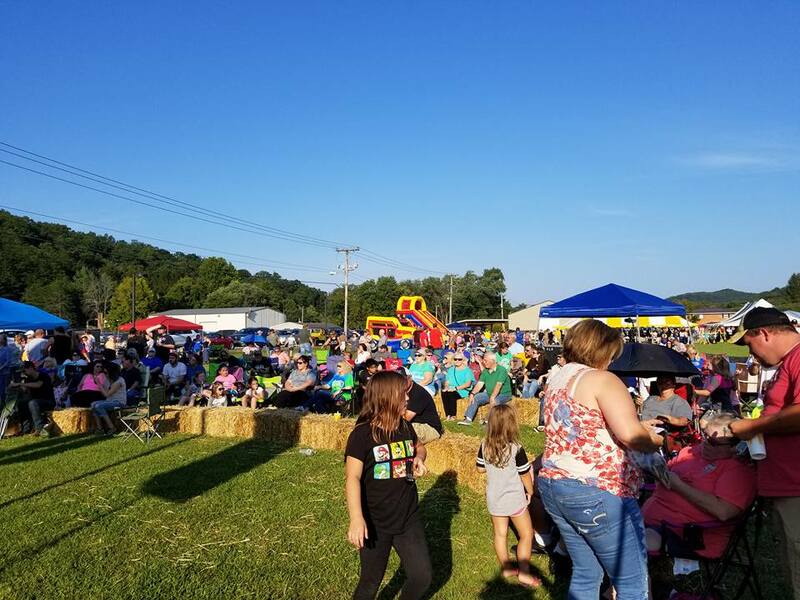 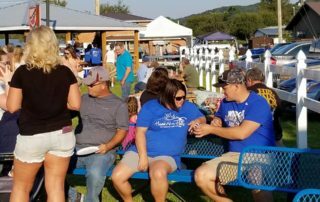 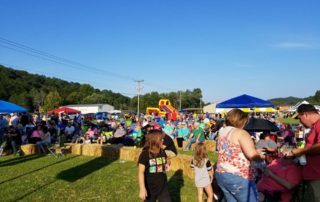 At Lincoln Primary Care Center and Southern West Virginia Health System, when we say that we care for the community, we mean it. 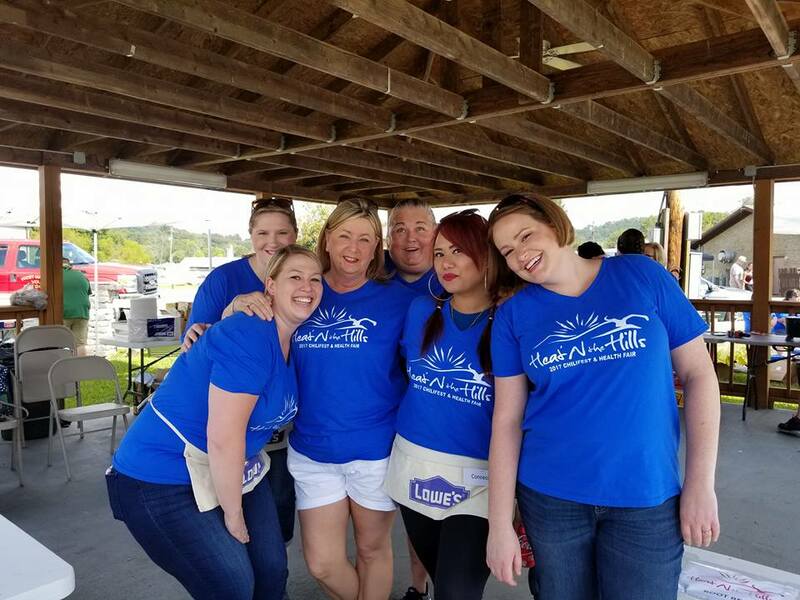 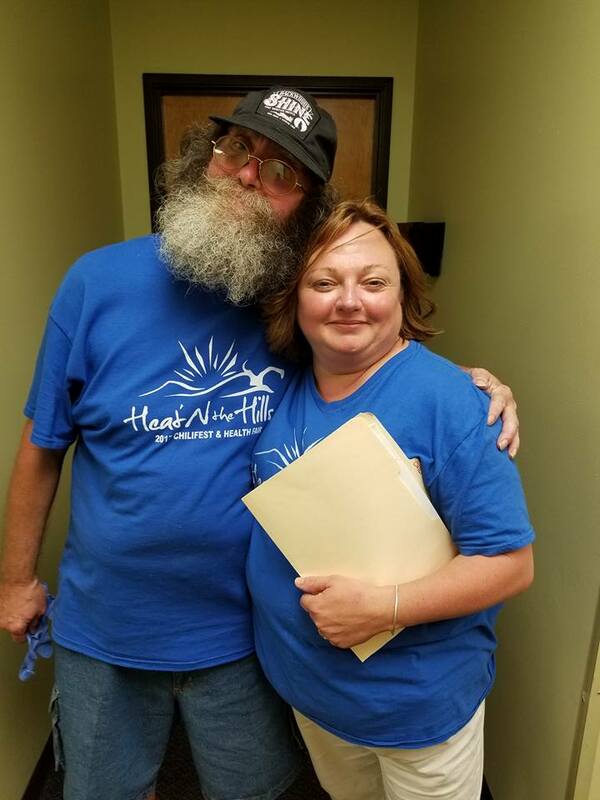 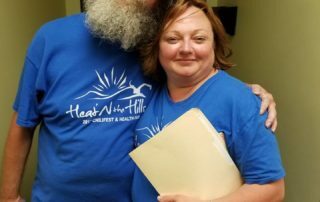  Our team of dedicated employees come together to make positive things happen throughout our community, and Heat’n the Hills isn’t an exception. 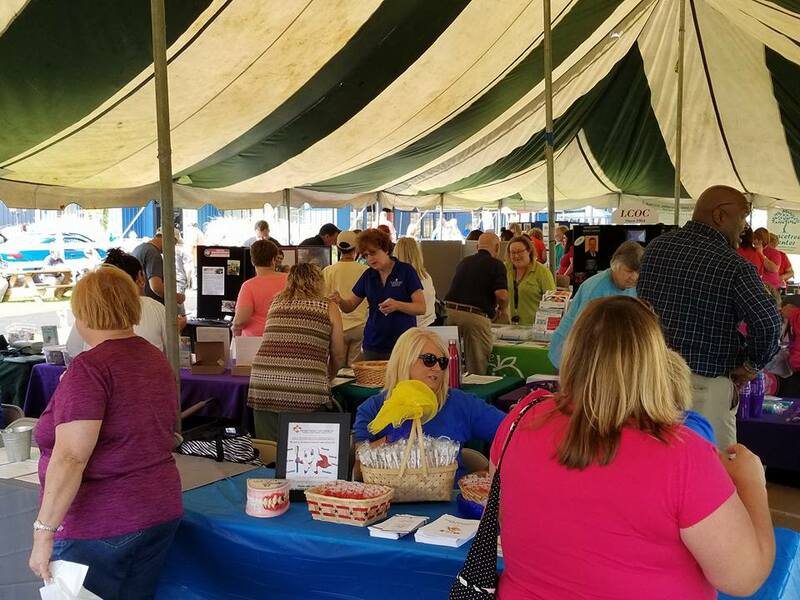 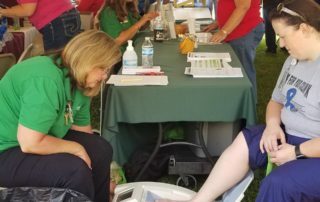 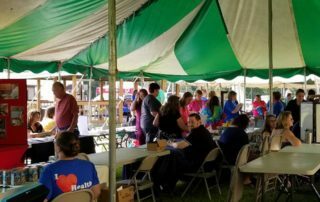 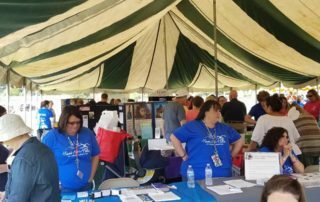 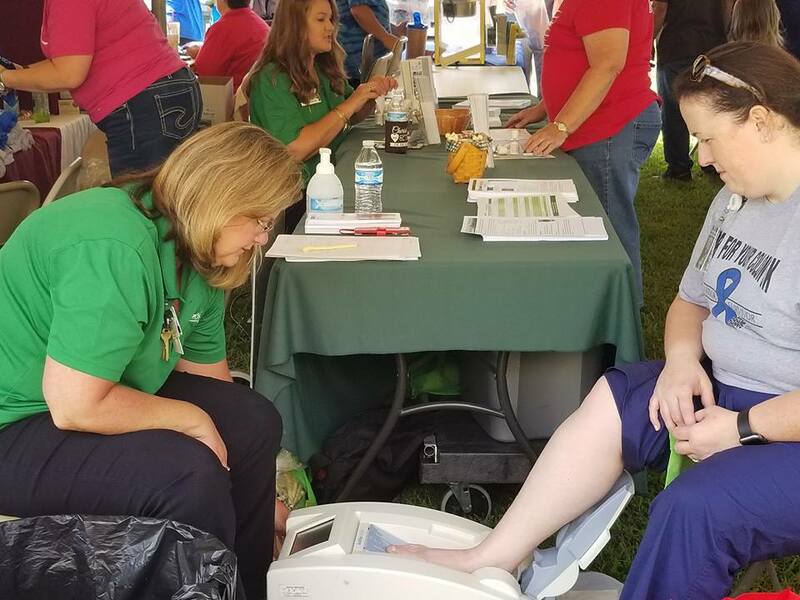 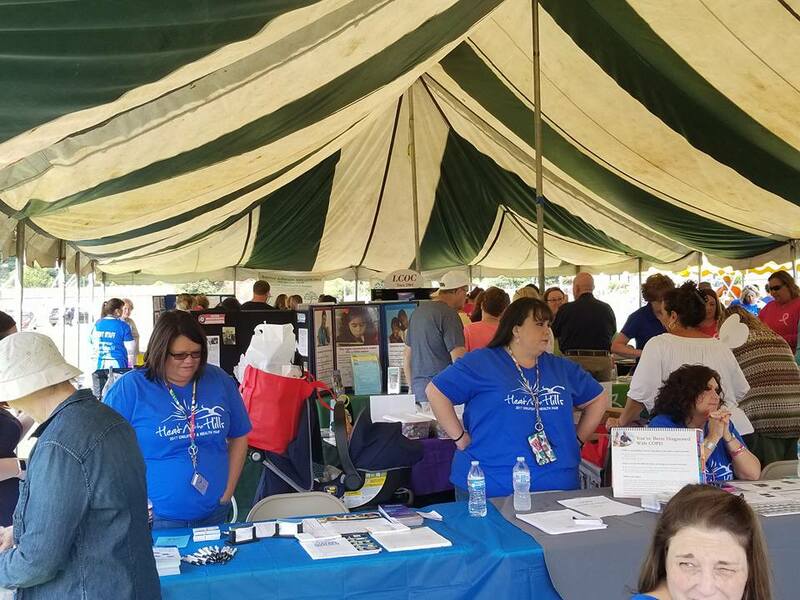 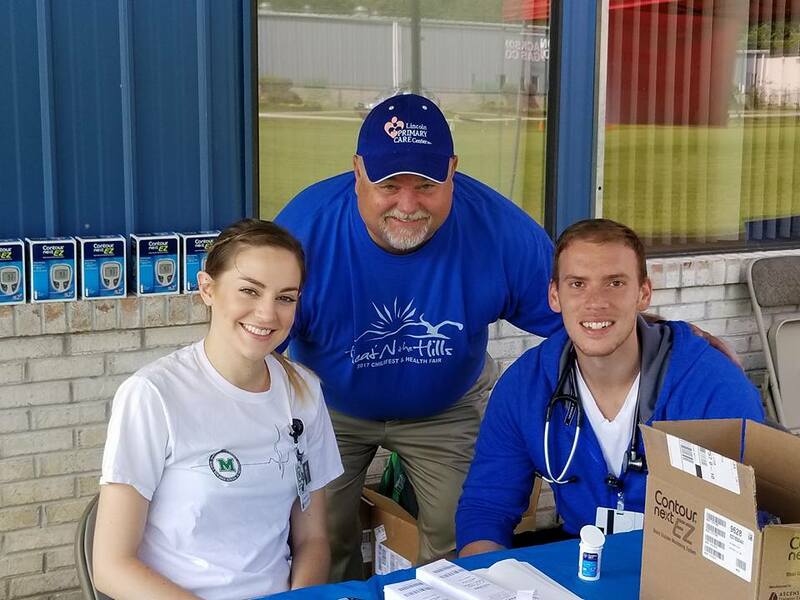 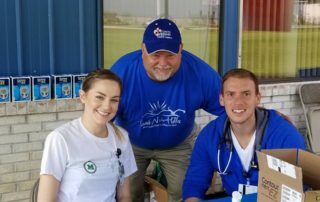 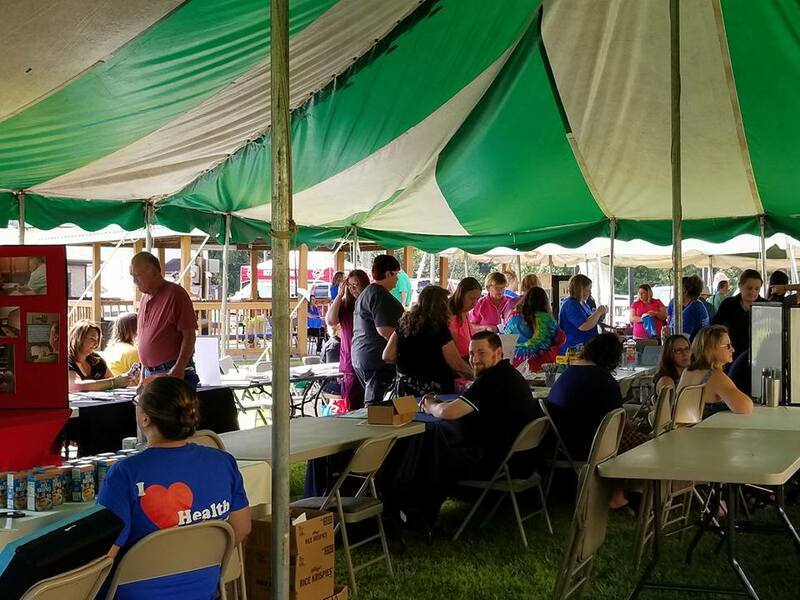 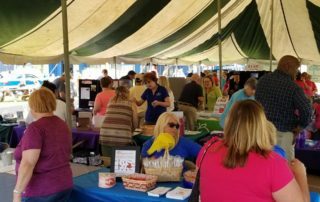 Our annual Health Fair and Chilifest brings preventive screenings and nationally-recognized entertainment to the community every year. 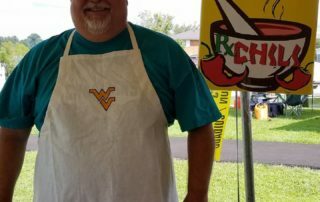 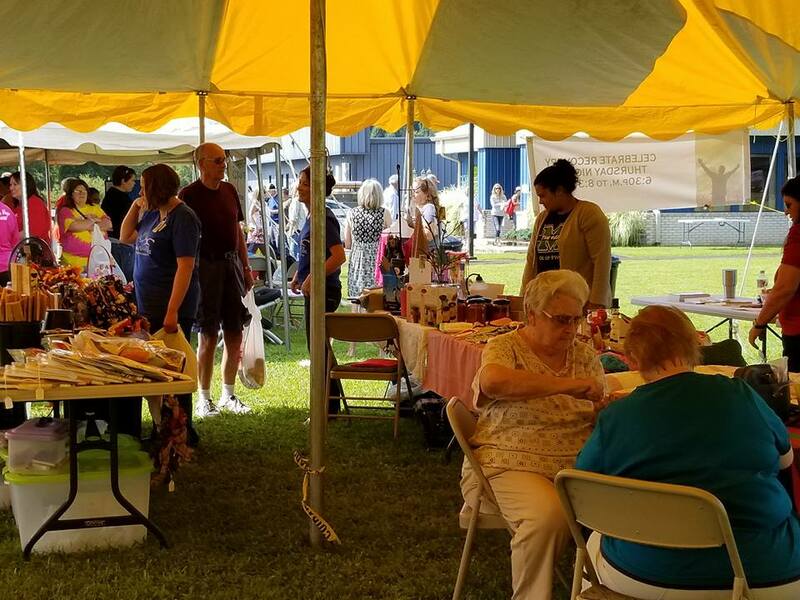 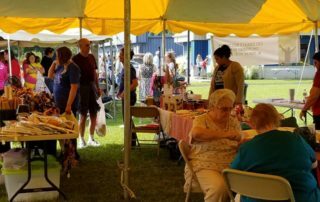 Additionally, all the proceeds from the event go to support our senior lunch program, which serves over 17,000 free lunches every year to area seniors. 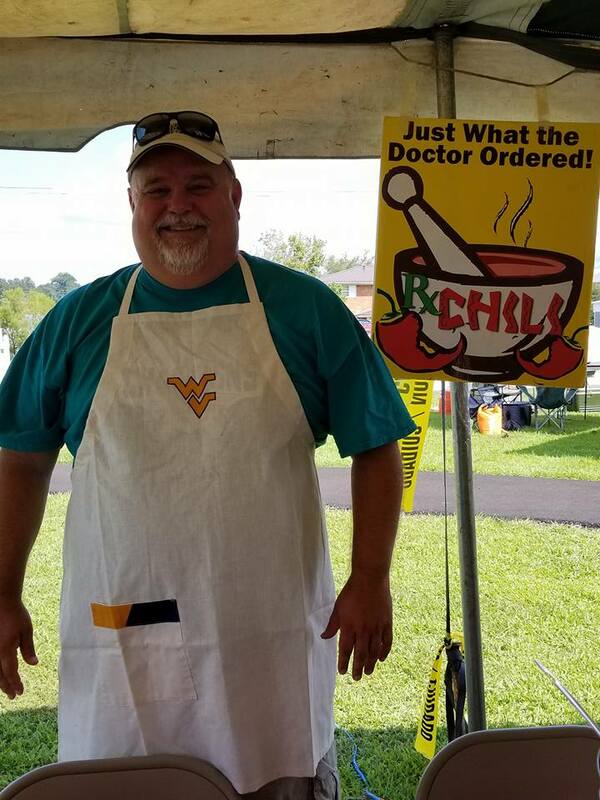 Don’t miss it this year, August 24-25!